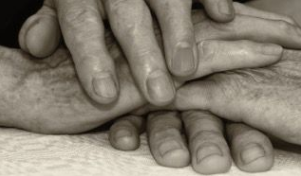 Palliative care focuses on enhancing quality of life — through relief of symptoms, pain and stress — for those experiencing one or more serious chronic illness, and it also ensure that families and other caregivers get the support they need. This is increasingly important as more people are living years, or even decades, with serious illnesses. Share the post "Conversations About Ethics: Ethical Issues In Palliative Care – Transforming Health Care for an Aging Society Evening Keynote"